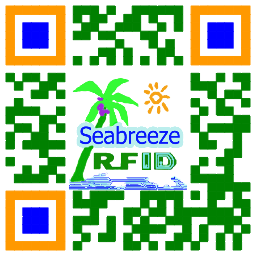 A variety of RF frequencies and RFID chip options, a variety of sizes to choose from. 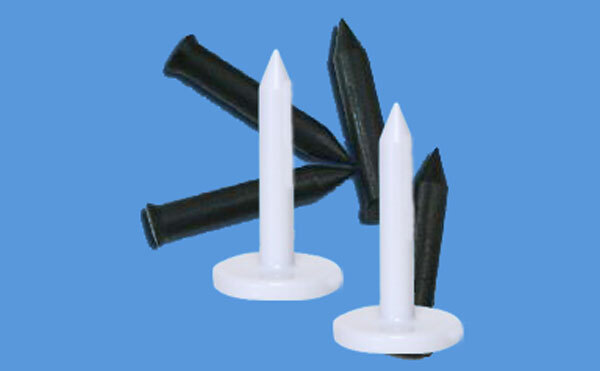 The RFID Nail Tag is made of a plastic case and a powerful RFID transponder. It is suitable for a wide range of applications, even harsh environments, requiring only a narrow space for placement. The internal structure is made up of a small cylindrical ferrite core and a copper wire antenna. As a low-frequency RF antenna, nail tag can be read in any direction. 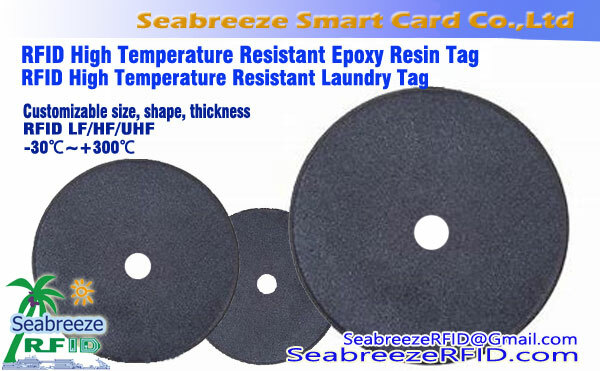 As a new application of RFID tags, RFID nail smart identification tags are made of special plastic materials and chip coils. They can be screwed into all kinds of wooden articles and have the functions of waterproof and chemical corrosion resistance. 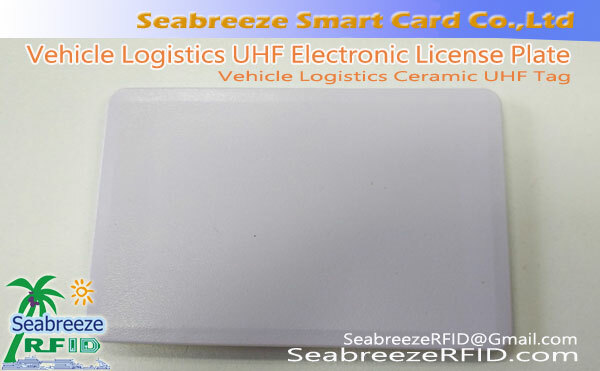 Depending on the specific application Different environment, but also choose different performance of the RFID chip. RFID Nail Tag waterproof, anti-humidity, titreşim önleyici, corrosion prevention, applied to all kinds of instruments and equipment, parts and components, the bin management, electrical appliances furniture, agriculture and forestry wood identification, plant management, security inspection patrol, packaging tag, supply chain management, lojistik, cargo tracking, vb. Installation requirements: surface drilling, driving with a rubber hammer, suitable for installation in cement products, prefabricated parts, plastic products, wood and other non-metallic items.